Added new Kineme Audio File Input Patch, which outputs an image and structures containing sample data from a specified Audio File. 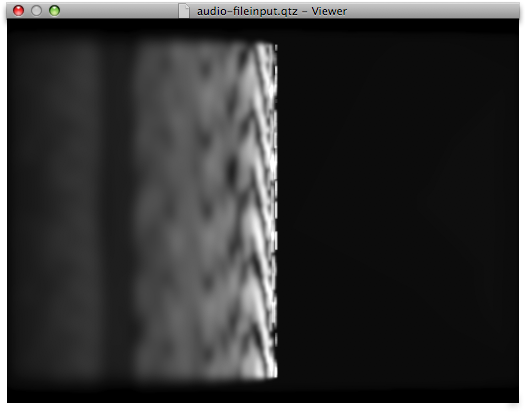 This is analogous to the Kineme Audio Input Patch, but is useful for offline rendering with QuartzCrystal. Added new "Volume Peaks" output to Kineme Audio Input Patch.